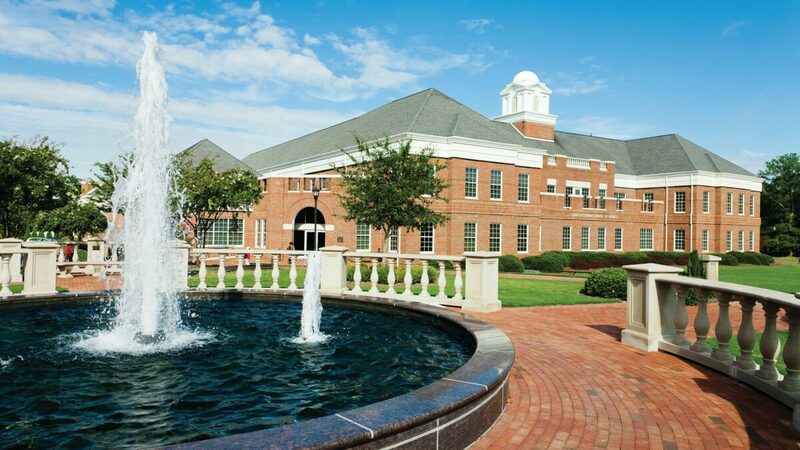 BUIES CREEK – Campbell Business will host a first-ever free summer economics institute for educators, Aug. 6-10. The event is open to current K-12 teachers, as well education majors currently enrolled in an undergraduate program. Grounded in research-based, economics instructional practices, the hands-on five day professional development program is designed to equip K-12 teachers with the economics content knowledge and pedagogical best practices needed to effectively teach economics in an accessible and empowering way. Teachers will learn how to translate economics content into life skills required of critically-minded, reflective individuals who make intelligent and productive decision as democratic citizens and participants in a global economy. Topics will include microeconomics, macroeconomics, and international economics. Instructors will utilize field-tested, active-learning lessons relevant to students’ lives that can be easily applied in the classroom. Teachers in attendance will receive a wealth of student-centered instructional resources for teaching economics, include a Virtual Economics 4.5 flash drive ($160 value) that contains more than 1,400 K-12 activity-based lessons on economics, personal finance, and entrepreneurship. Participants will also receive a certificate of completion for 40 hours of professional development at the successful end of the institute. 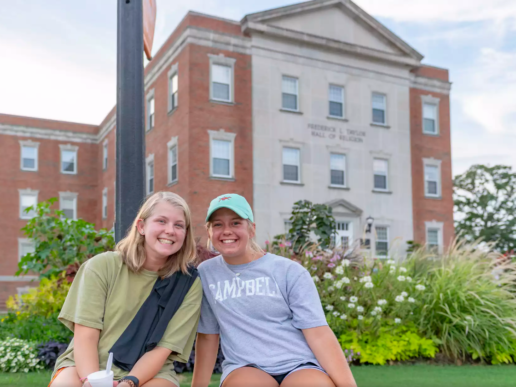 Student attendees can also earn three credits of tuition to satisfy their social science requirement at Campbell University (fees apply). 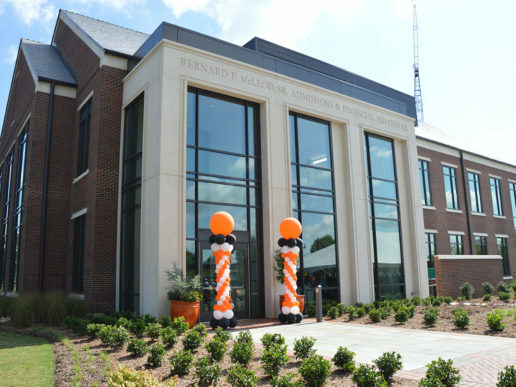 In addition to Campbell Business, the institute is co-sponsored by the Campbell University College of Arts & Sciences and the Campbell University School of Education, made possible by the Center for Financial Literacy & Economic Education and the Harnett County School System, and in partnership with the Virginia Tech Center for Economic Education. 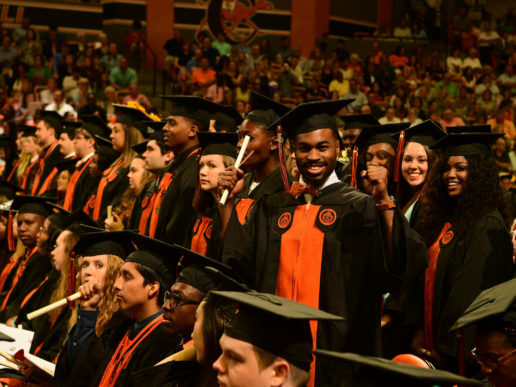 Prospective participants should reach out to Dr. Mostashari at mostashari@campbell.edu.